Formerly known as P. sandbergii. 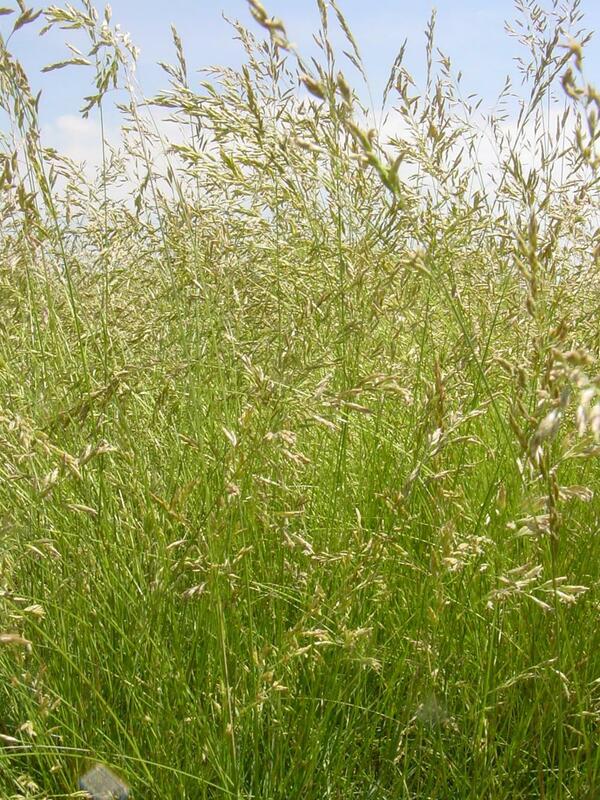 Short, cool season, drought tolerant, perennial bunch grass similar to P. canbyi but is more drought tolerant, less productive on favorable sites but more productive on poorer sites, and matures earlier in the year. Hanford - Source Identified selection out of Benton County, WA. Vale - Source Identified selection out of Malheur County, OR.